Upper Haight gets its own farmer's market starting tonight. 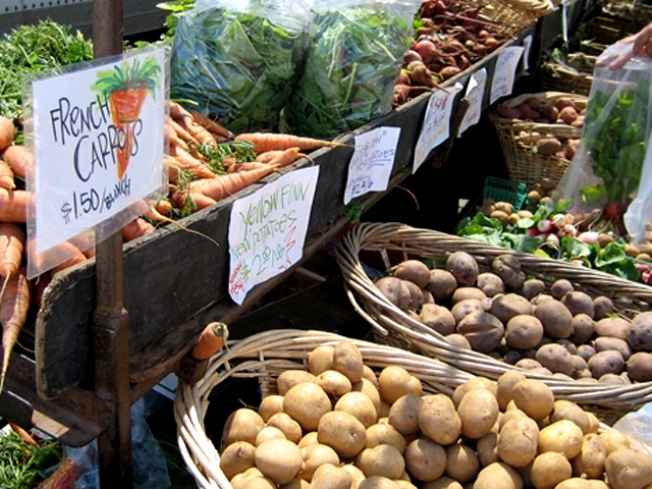 The Upper Haight Farmers' Market is having its grand opening today at Stanyan and Waller. It will happen every Wednesday until Oct. 27 from 4 to 8 p.m. The new proliferation of fresh veg will be right next to the in-the-works Upper Haight skate park some neighbors are grousing about. Maybe the vegetables will calm them down. You can find more market info here.